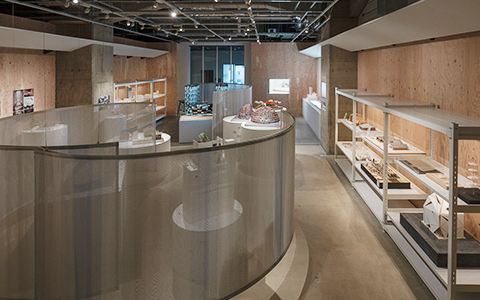 that combines the storage, exhibition, viewing and a buying and selling function of brarchitectural models. Architectural models take up a big amount of space in your office or residence. Having difficulty organizing data for your architectural models or projects. Have no avenue to showcase your architectural models or its design process. Do not wish to dispose of the architectural models you’ve spent your time and energy on. 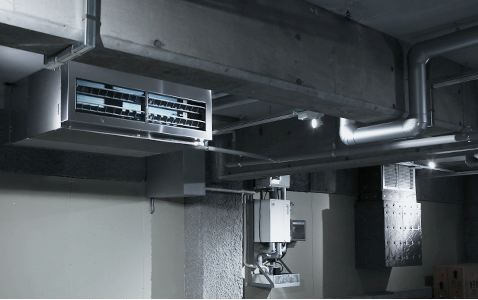 A secure storage environment equipped with temperature and humidity control system. them at the Archi-Depot Museum as well. Your architectural models can be put on sale. 80% of the selling price will be paid to the architect. My Page can be accessed by providing us with your basic information. Fill out the information regarding your work(s) on My Page. You may set visibility to public or private. Press ‘Deposit’ button of the work(s) you want to deposit among the list of work(s) within My Page. 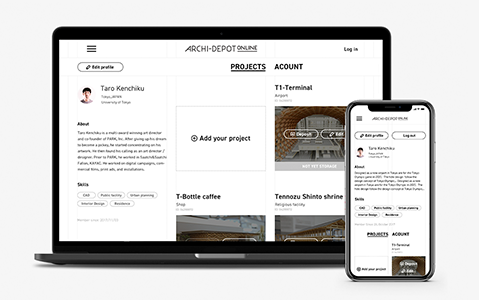 Select the date and time to schedule the deposit at the Archi-Depot Museum. Initial fee free! Affordable price setting to be deposited from 500 yen / month. It is more economical and easier to start than renting a storage location.